Are you ready to turn ugly lifeless, cracked and dirty concrete floors into a shiny or granite-like coating? You have come to the right place! Epoxy floors are a great solution for your Phoenix AZ garage! Dreamcoat Flooring of Phoenix is a locally owned company which has been servicing the PhoenixValley as the premium epoxy coating supplier and installer since early 2000's. Our team is committed to designing and installing the best work in the industry while maintaining our high level customer satisfaction that has helped us grow. Our epoxy flooring solutions are one of the most economical and aesthetically pleasing ways to enhance a plain gray concrete garage floor, and will add value to your Phoenix area home. Our customized heavy-duty epoxy-based systems not only upgrade the look of the floor, they also increase resiliency to stains and tire marks and hide minor imperfections. With many colors to choose from, plus customizing with decorative quartz or vinyl chips, your new Dreamcoat epoxy garage floor coating can make your garage stand out compared to the other drab and dirty Phoenix garages! Learn more how do I choose the right coating for Garage Floor? Professional epoxy is a tough protective coating, meant to resist grease, oil and chemicals that would otherwise damage or ruin concrete which is much better than paint and store bought epoxy paint and sealer. The special epoxy we use make floors much easier to clean and is available in several colors. Why Choose Us for your Phoenix Garage or Driveway Concrete? 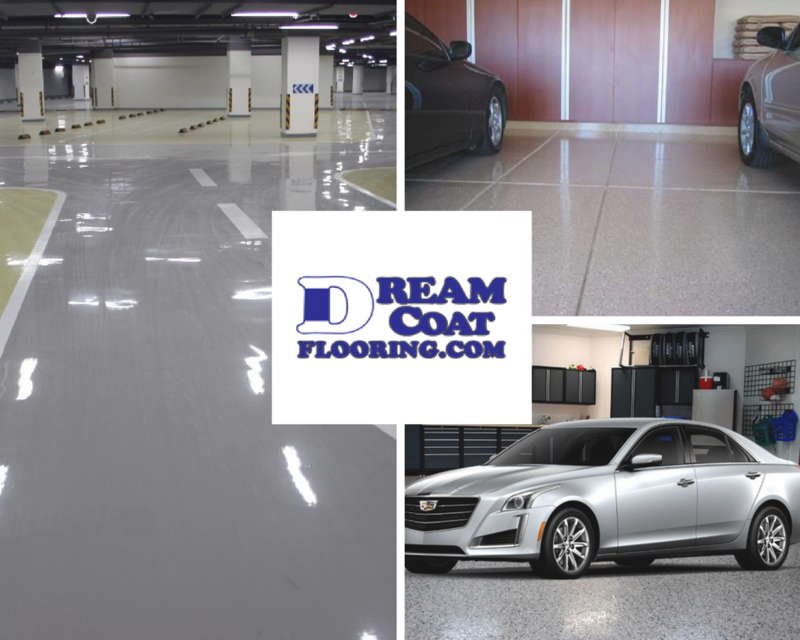 Dreamcoat Flooring uses supreme quality products and careful and professional installation processes for garage floor coatings using only industrial grade epoxies, polyurethanes and polyaspartic polyuria with low maintenance solutions. Our epoxies protect the concrete garage floor. The team available can can help you pick the right colors and floor finishes from the different options in order to beautify your garage according to how YOU want it. 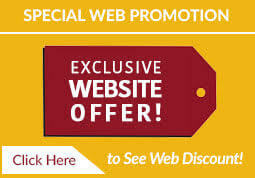 Get started right now to find out how we can save you money and beautify your surface! For Free Estimate - CALL NOW!